This is the most powerful series of air compressors GENTILIN. The addition of air is given by the two dry pumping systems performance, Â and power connected to the switch that allows alternative charge based, Â on clues tank absorption limiter. 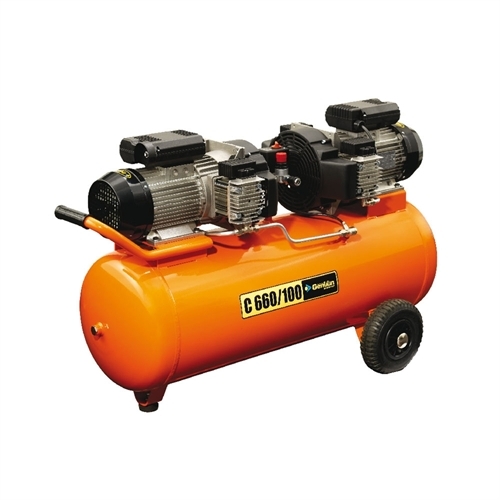 With a large tank and double pump that provides 400 liters per minute, the compressor is ideal for painting professionally for all industrial and manufacturing activities that require a significant amount of air. Thanks to new technology BOXER high performance is low maintenance. Suitable for long operating cycles without overheating problems. Pumping air is dry and does not require expensive maintenance or oil change. Extendable telescopic handle and large wheels for easy transport. 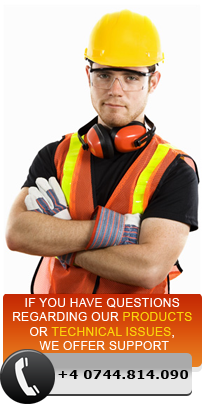 Tested to withstand at least 3,000 hours continuously.